Lightweight and breathable, the Asics Ped fitness socks are great for intense training sessions and provide an ergonomic, comfortable fit and an excellent moisture management system to keep perspiration away from the feet and deliver a cool and fresh feel for longer. A firm fit is ensured by arch support that locks the foot in place to avoid slippage and the socks come in a 3 pair pack. 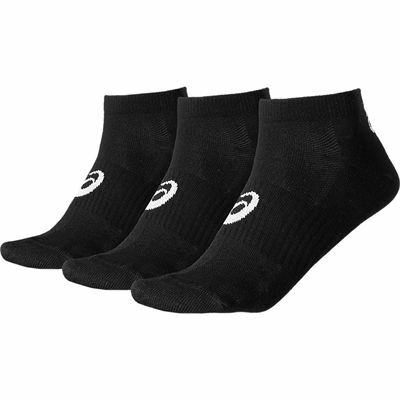 for submitting product review about Asics Ped Fitness Socks - 3 Pair Pack.